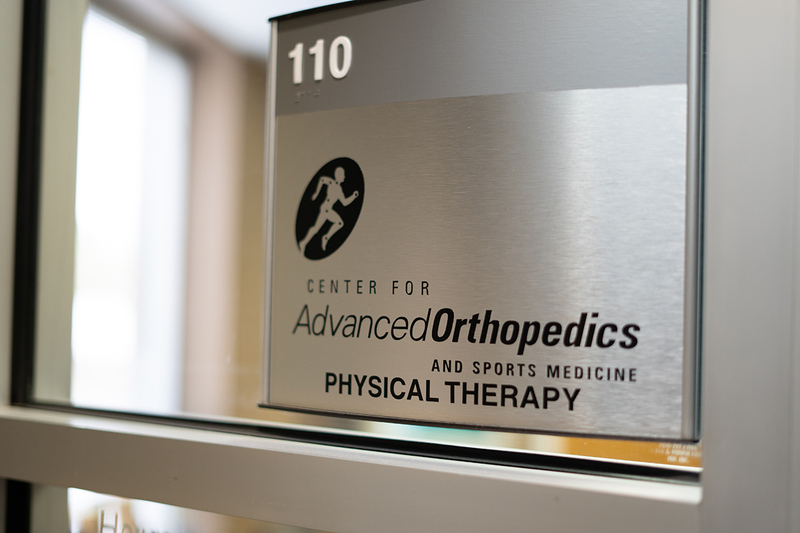 The Physical Therapy Staff at the Center for Advanced Orthopedics and Sports Medicine work together with the physician’s office as a team to provide exceptional patient care. Our therapists have several years of experience in the field of Physical Therapy, and have made the Center for Advanced Orthopedics and Sports Medicine their home for the past 16 years. We pride ourselves in providing one on one treatment incorporating manual therapy with a functional based exercise approach. We are well-informed regarding our physicians’ treatment and post-surgical protocols for all orthopedic conditions including but not limited to complicated knee reconstructions; total joint replacements for knee, hip and shoulder; ankle surgeries, and multi-level spine surgeries. Our close professional relationship with all the physicians promotes the “team” approach to orthopedic wellness. In addition to our professional treatment approach, our facility offers a welcoming, pleasant atmosphere. All staff members interact well as a family. The camaraderie among the group provides a positive treatment environment. We accept most insurance. We will verify your PT coverage and give you an estimation of your insurance benefits prior to starting your first visit. We always recommend that you also contact your insurance to avoid any future questions. Unfortunately, there can be out of pocket expenses not covered by your health care insurance. Consider Physical Therapy as a great investment in your general health and well-being. 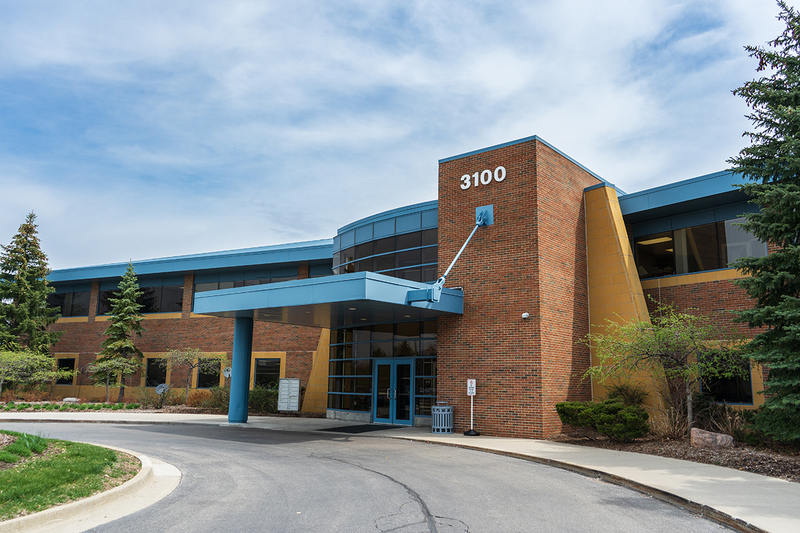 Center for Advanced Orthopedics is a Michigan based, state-of-the-art Orthopedic facility. With Orthopedic offices in Auburn Hills and Troy, we're able to serve our community with dedication and care. From young children to school students to our elderly population, we're able to provide top notch Orthopedic care for necks, spines, knees, hips, joint and arthritis therapy, physical therapy, occupational therapy, and more. Call us to see how our Orthopedic specialists can help you today! Center for Advanced Orthopedics & Sports Medicine © 2018. All Rights Reserved.